Midway reminder for the House Mouse and Friends Monday Challenge #204, FALL/HALLOWEEN. Theme chosen by our talented teammate, Sue Kment. through these cute little Trick or Treaters from House Mouse Designs. Awwww.....how cute is this! What a fun way to showcase lots of HM goodness! Great card, Sue - love the design, and the bright colors are just what the Dr. ordered - thanks for the morning smiles!!! fantastic card Sue, great layout, love those cute images. stunning card! all that kind of stamps on this card. so funny too with the house mouse in disquise. A gorgeous card Sue, such fun images and great design - lovely bright colours. 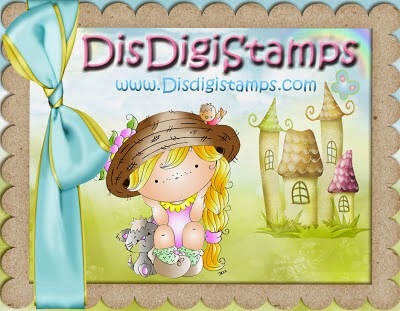 Oooo what a great fun adorable card & those images are just so darn cute. A fabulous card Sue, a lovely side-step design and I just love the check papers.......the fun images are all so beautifully coloured and what perfect for Halloween!! Very fun Sue...I was just thinking, it won't be long before the falls are all ice again...seems just like yesterday it was all icy!